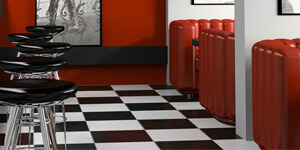 Looking for something bold and beautiful? 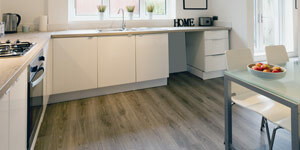 Hardwood might be the answer. 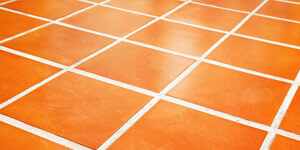 It is available in solid, tongue and groove, floating, engineered, hand scraped and traditional. 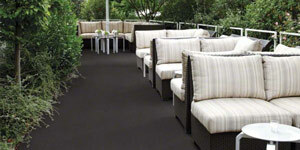 It comes in multiple widths and lengths to create a look that is rich. 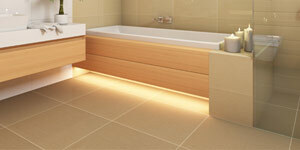 A variety of woods can be selected to produce the look you want. 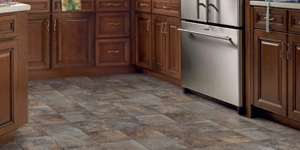 Danville’s Flooring Warehouse offers the finest selection of hardwoods in the area. 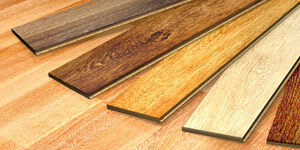 There is nothing like a solid hardwood floor in your home or office. 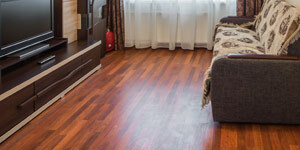 Solid hardwood flooring can easily be installed over existing wood and vinyl flooring. 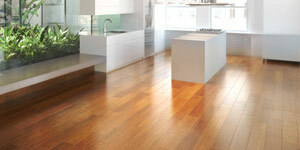 Most solid hardwood flooring comes standard with a tongue and groove edge for nailing or gluing down. 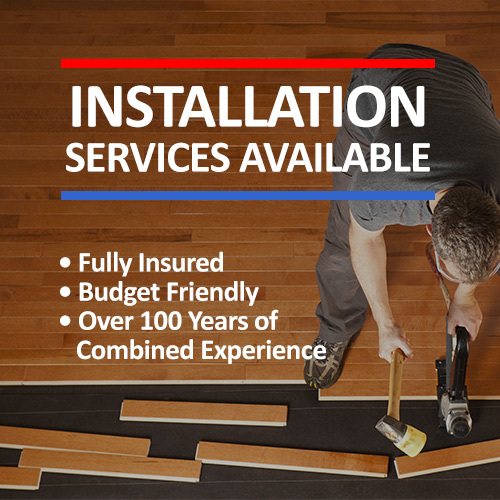 Contact us today to learn more about our solid hardwood flooring products and our installation services. 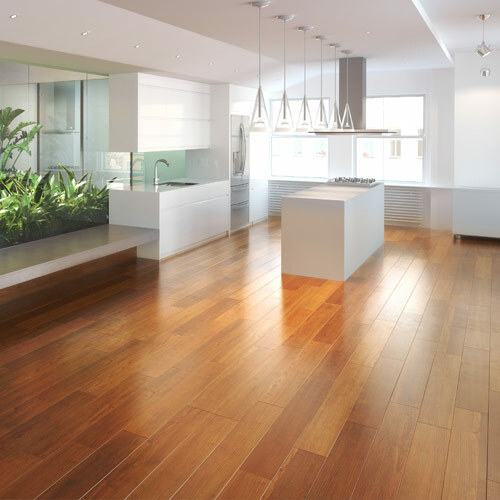 When you need a hardwood floor that has durable strength to last a lifetime, choose engineered hardwood flooring. 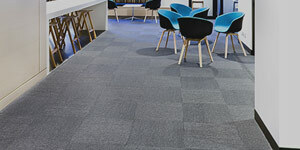 This flooring is redesigned to prevent warping and is done by taking each individual ply between the hardwood and alternating the grain patterns. 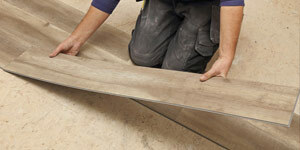 This gives engineered hardwood flooring the extra strength and durability you want in a hardwood floor. 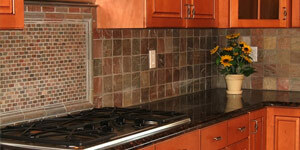 Contact us today for more information and installation services. 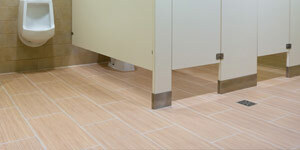 Floating hardwood flooring is the absolute easiest and most cost-effective way to achieve that hardwood flooring look. 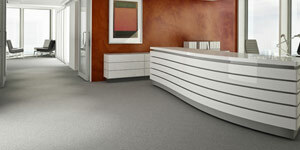 This type of flooring is durable, prefinished and easy to install. 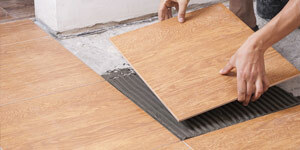 Floating hardwood flooring has a tongue and groove edge for snap into place installation. 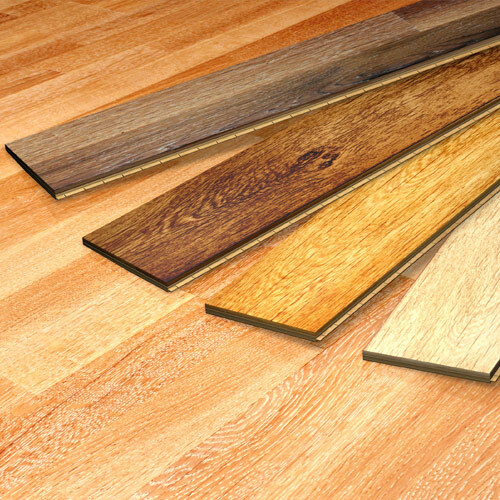 The benefits of choosing floating hardwood flooring are: durable strength, humidity resistance, and installation options.